Your path to payment innovation begins here. 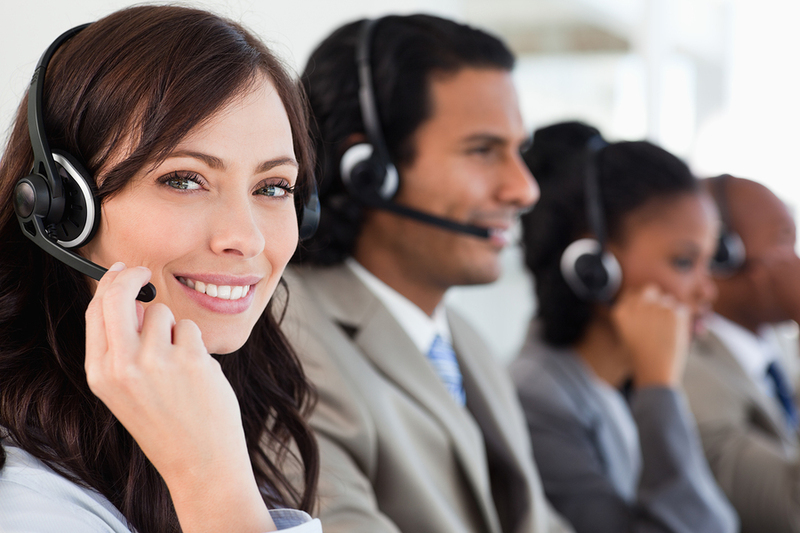 Our payment technology experts are available by phone, chat and email. Let’s get started.